Holiday Greetings! Special Offers For You! Happy New Year From PassionFire.com! 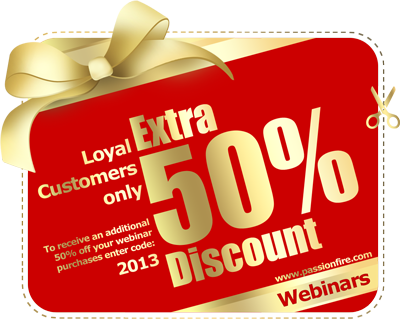 TAKE AN EXTRA 50% OFF ALL WEBINARS AND MEMBERS ONLY TRAINING SITES – Thru Jan.1st! Take Advantage of our End Of Year Specials! Offer only good for online digital purchases. 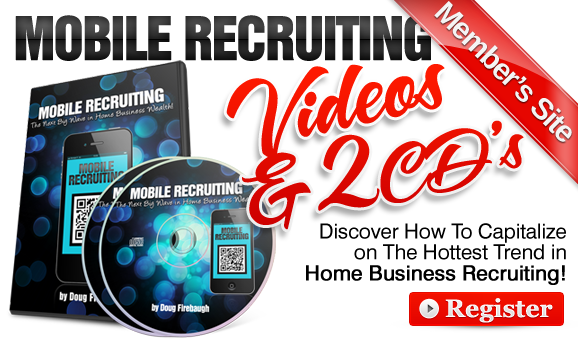 Members Only Training Site Including Videos, Audios, and Bonus PDF downloads with how to’s and step-by-step instructions on using press releases to prospect and recruit. 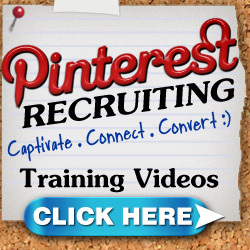 Members Only Training Site Including Videos, Audios, and Bonus PDF downloads. Members Only Training Site Including Videos, Audios, and Bonus PDF downloads. Mobile is much easier than you think and should be a priority in 2013. Mobile devices have surpassed computers… Huge! 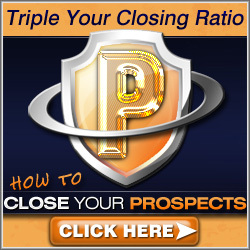 Members Only Training Site Including Videos, Audios, and Bonus PDF downloads on Power Closing Strategies and Tactics. 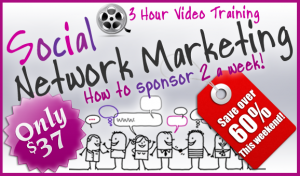 Members Only Training Site Including Videos, Audios, and Bonus PDF downloads with how to’s and step-by-step instructions and the psychology of social media. 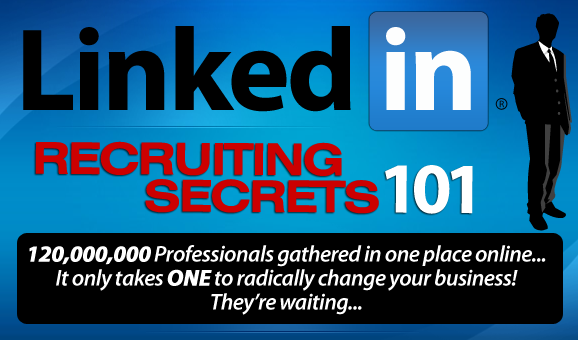 Members Only Training Site Including Videos, Audios, and Bonus PDF downloads with how to’s and step-by-step instructions on using LinkedIn to prospect and recruit.